I’ve seen the iconic images over and over for the past few years. A sea of lanterns floating in the dark sky creating a dynamic constellation flowing smoothly with the wind. I had to see it and experience it in person. This year I planned to stay in Chiang Mai until mid-November so I could participate in the Festival of Lights. The festival is celebrated all around Thailand, in which people release lotus-shaped receptacles, known as Krathongs, into the water to bring luck and fulfill their wishes. 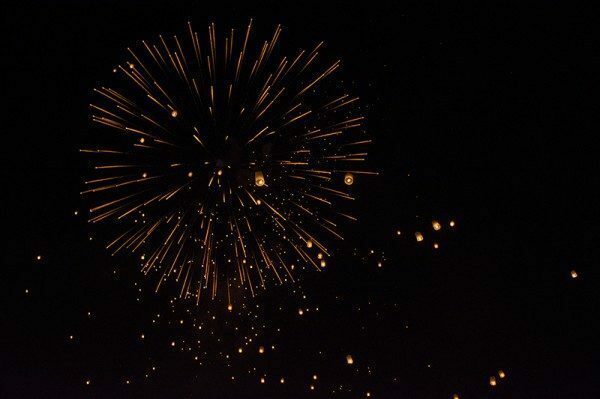 In Chiang Mai, though, while they still release the Krathongs, they do perform the celebration in a particularly different way – by releasing thousands of rice paper lanterns, known as Khom Loi, into the sky while making a wish. This is a symbolic act of releasing your worries and letting them float away. This festival is known as Yi Peng. The stage where the monks perform the religious ceremony. The interesting thing about Yi Peng is that they try to keep it as local as possible, so they don’t release the official date to the public until a few weeks before the event. Even though I’ve been living in Chiang Mai for months now, I only came to know the date a few days before the celebration. It turned out that this year Yi Peng was celebrated on October 25th. I paired myself with a few friends and new travelers I met on the road, and we all headed to Mae Jo University in the outskirts of the city, where the celebration would take place. As recommended, we arrived early during the day to take a nice spot and spend a few hours chatting. There were hundreds of food stalls, lantern sellers, and probably the highest concentration of Thais I’ve ever seen in one place. It was a sea of people. The monks on stage performing their chant and religious ceremony. 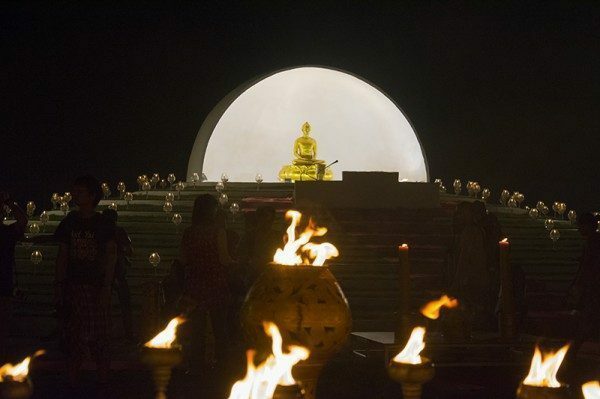 By nightfall, probably around 6:00 pm, the ceremony started with a main chant and procession of monks, which was followed by a religious Lanna ceremony to make merit and pay respect to Buddha. 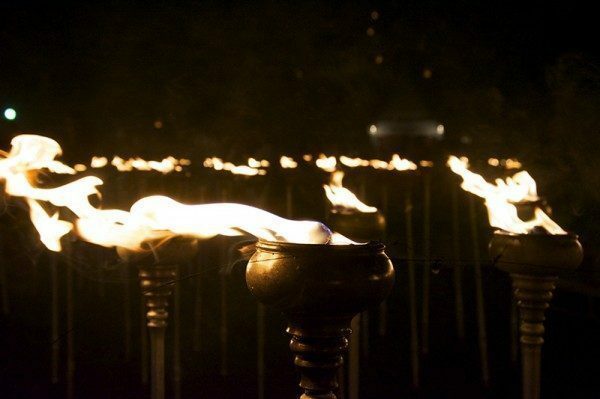 While the entire country celebrates the Lanna ceremony (or Lanna festival), it is best experienced in Chiang Mai due to the size of the celebration and the symbolism behind it, since Chiang Mai is the former capital of the Lanna Kingdom. While the ceremony is for locals, there were many tourists (like me!) participating, so the presenters took their time to explain in English how to sit properly when paying our respects to Buddha and how to proceed with the ceremony. 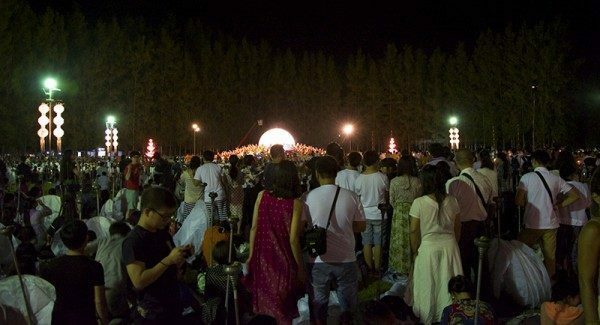 Subsequently, hundreds of lantern sticks protruding from the ground were lit as the monks proceeded to chant and walk around the grounds with their own lanterns and offerings. We were then informed to lit our lanterns and hold them in position for a synchronized release. What I didn’t know before is that there’s not just one release. There are three releases. The first one is for the Buddha, the second one is for the Dharma, and the third one is for the Sangha. 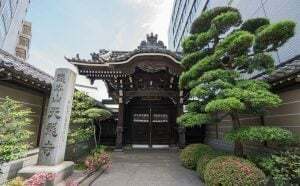 These are the Three Jewels Buddhist take refuge in and look forward for guidance. And then, the lanterns were released. 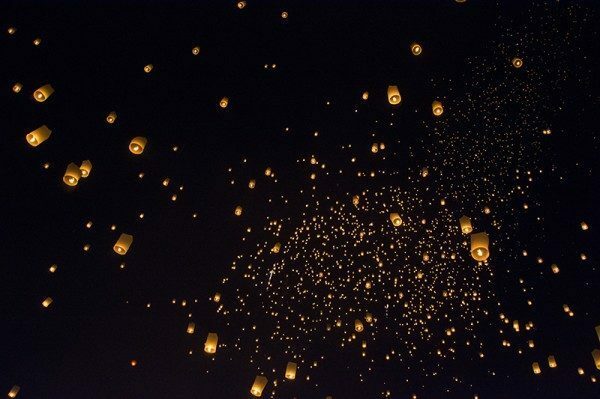 I was truly mesmerized by the amount of lanterns floating in the sky. Thousands of them moving almost in unison, creating this sprinklered column of light that disappeared into the deep night as fireworks dotted the sky with balls of multicolored lights. The joy I felt can’t simply be fully described in words, but it was as impressive as I thought it would be. I’m glad I had the opportunity to experience this cultural, religious, and truly enchanting moment. Here’s a quick video of my experience on this year’s Yi Peng. 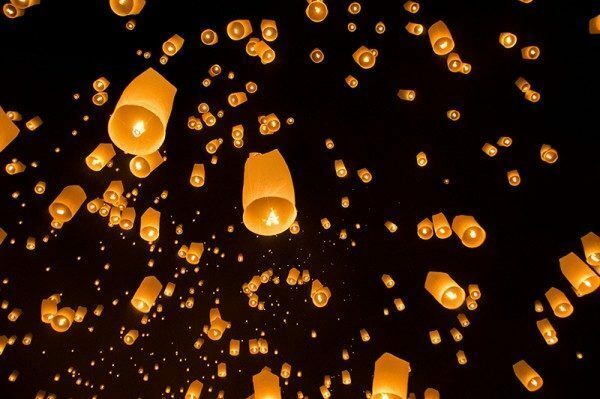 As explained before, there are two Festivals of Light and both are celebrated in Chiang Mai too: Yi Peng and Loi Krathong. The former is the free traditional and local celebration performed in Thai language (though they translate a few things to English), while the latter is for tourists and apparently has a fee of $100 for the same thing (though the fee includes lanterns, seating mat, shuttle, krathong, and dinner). This year (2014) the dates were: Yi Peng on October 25th and Loi Krathong on November 6th. Should the location not change, the festival is held on the grounds of Mae Jo University, 15 km away from the city. You can reach Mae Jo University with a Songthaew (popular red trucks) from Chiang Mai city center, which will cost you around 100 Bahts each way. It is advised to arrive at the event a couple hours before it starts due to the high number of people. Equally, after the event, stay at least 30 minutes or more on the grounds to avoid the intense crowd trying to exit the ground through its only exit. There are hundreds of food stalls there, so there’s no need to worry about food. 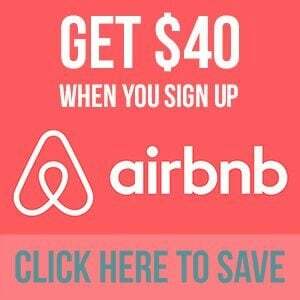 Lastly, do book your hotel in advance as these dates are very popular among tourists and locals. I recommend checking TripAdvisor to see the best-reviewed hotels in Chiang Mai and their latest deals so you can get the best accommodation for your money. I’ve personally stayed at the Nap Box Hostel and The An-Teak Hotel and both were excellent. WOW! I hope to be able to go next year — great shots! 🙂 such an experience! Thanks, Christina! Sure, come next year!! Great photos! This post makes me incredibly jealous! 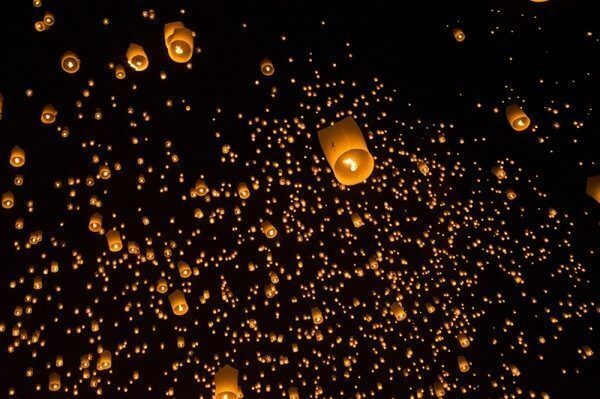 This is one festival that I really want to experience and I’m absolutely fascinated by these lanterns. I hope to make it in time next year. Thank you for sharing tips on how to get to it in time. Thanks, Natasha! Yes, try to see it next year (this one, actually), it’s totally worth it! 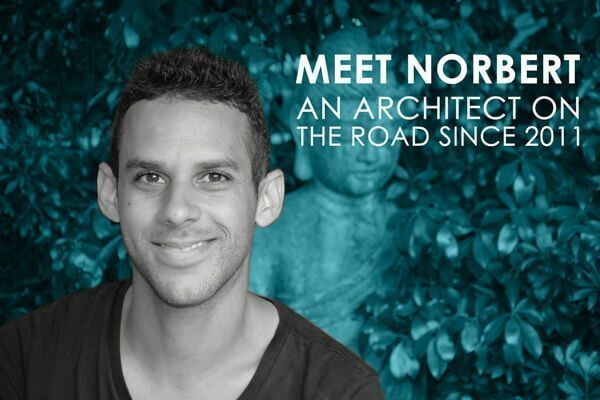 Hey, Norbert whats up. Like your blog so much. I love this festival also. Cool pictures.Thankx..
Great article. Absolutely love the pictures, although I’m sure it’s 10x more amazing to be there in real life! One to add to my list. Definitely! I think it is more than 10x more amazing! It is surreal! I was there for Yi Peng last year – truly magical! If anyone misses this festival, people do the same thing on a much smaller scale on New Year’s Eve. 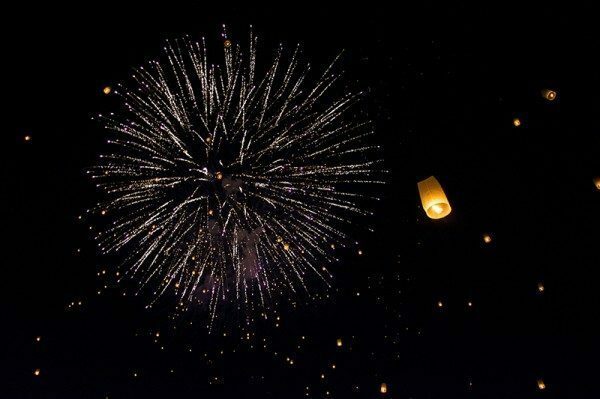 They don’t have the mass release like you went to, but there are so many lanterns in the air, that it is just as special! Thanks, Heather! Yes, they do this in New Year’s at a smaller scale, which is worth seeing if you don’t have the chance to go to Yi Peng. Wow!! what a great pictures you have clicked. I also wish to attend this festival soon. Thank you so much, Josh! Yes, do go this year if possible! Thanks, Abdul! Try to see it in person, it is magical! Fantastic pictures! 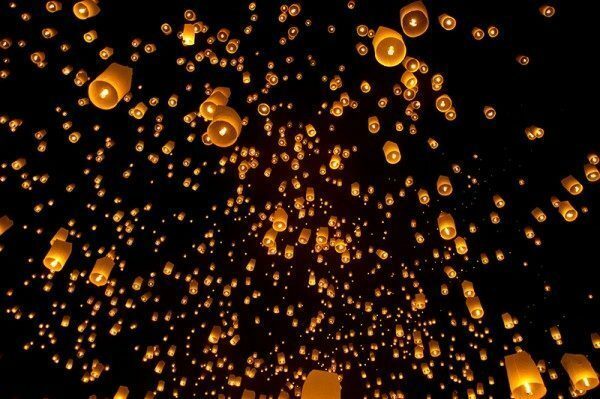 It has always been a dream of mine to see the Lantern Festival. Thanks for the tips; I would never have known that they released 3 lanterns. I can only imagine how you felt when all those lanterns were released! Some amazing shots here! Seriously, I’m amazed its not just a sky of burning lantern (they always catch fire when I have a crack!!) – do you know when the festival is in 2015? Will, they don’t release the Yi Peng calendar until a few weeks before the event to try to keep it as local as possible, but, it is usually between the last weeks of October and the first weeks of November. I guess the best you could do is to try to be in the area around that time with a flexible schedule. Should you miss Yi Peng, there’s also Loi Kratong which is usually in the beginning of November. activity of launching lanterns will be held on 21 NOV.
Not sure who sent you that email, but I highly doubt it to be accurate. The Yi Peng festival is for locals, so I don’t think local authorities will forbid its citizens to pay respect to Buddha as they have done traditionally for year. I’m sure lantern will be thrown, as usual. They might just say that to avoid having too many tourists, since Yi Peng is intended only for locals and Loy Krathong for tourists, hence the hefty price. 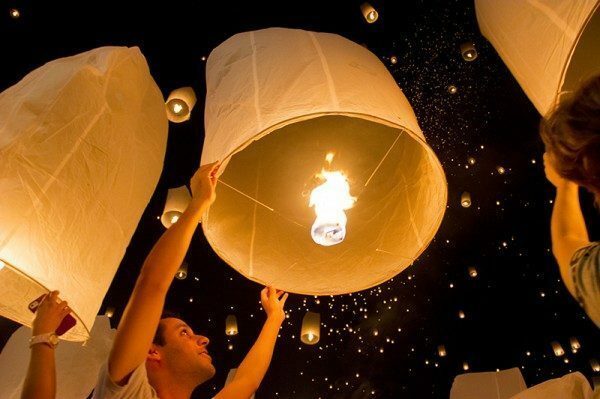 Still, you can throw lantern on Loy Krathong without paying the fee. I certainly did, and so did thousands of other people. 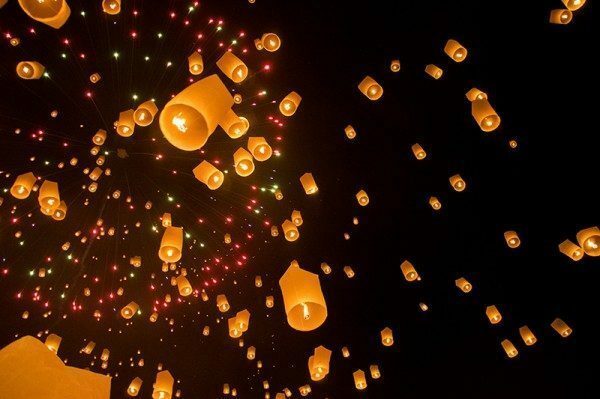 I have also heard about the Nov 25th date as the only day for the lantern festival. Do you know if that’s still true or if there would be a local lantern release on the 21st? I plan to travel to Thailand during that time and want to participate but the tickets for the tourist one is all sold out. Hi Quinn – I don’t know the current dates, so I would recommend to check on their facebook page for this year’s information. I have a question, would you recommend joining a tour for this, or can you attend this even quite easily? You can attend the event on your own easily. That’s how I did it. Just make sure you know of the exact date and just take a taxi or Songthaew (public transport – red pickup trucks) to where the festival takes place – which will probably be the University grounds outside the city. Great pictures and video! Watching it was already magical, can’t imagine what it’s like being there. Must have been awesome. Looking forward to attend one day. What camera are you using for these fabulous pics and video? Thanks for sharing! Thanks, Jean! I used a GoPro Hero 2 and a Nikon D5200. If there’s one festival that I couldn’t afford to miss that is the Lantern festival. 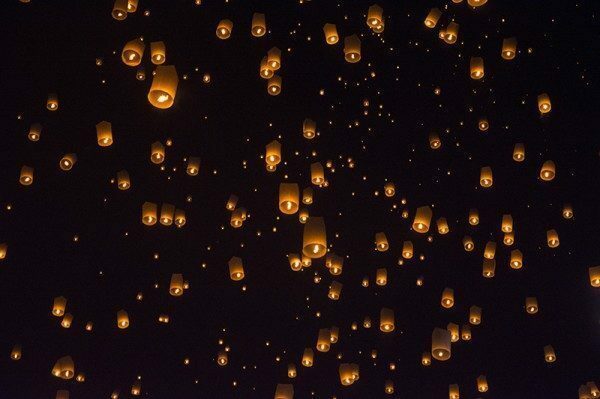 Just seeing all the lanterns in the sky will definitely make you cry because it’s so magical. 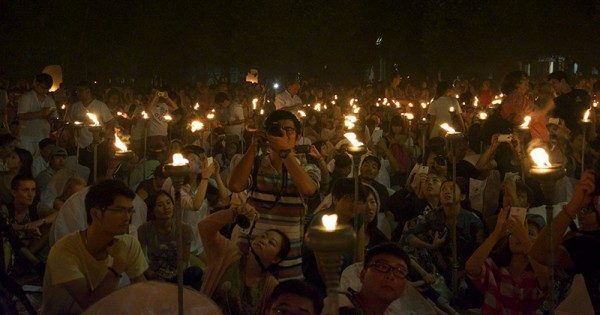 Do you receommend getting tickets from a company to get a seat to see the Lantern festival or just getting transportation via taxi and going ourselves? I recommend going by yourself on a Songthaew, or a Taxi if you don’t find any Songthaew going there. There’s no need to pay for arranged transport or a tour. Tons of locals are doing the same route, so finding public transport is easy.